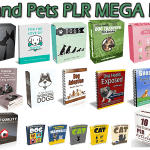 In this PLR Content Pack You’ll get 10 Top Quality Healthy Pets PLR Articles and Tweets with Private Label Rights to help you dominate the Healthy Pets market which is a highly profitable and in-demand niche. 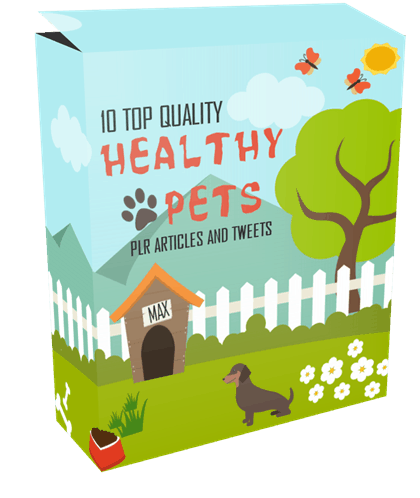 These Healthy Pets PLR articles are available in Text file format and can be downloaded instantly after purchase. 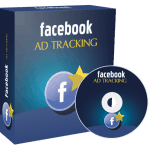 What Can You Do This Healthy Pets PLR? 1. Are Holistic Pet Care Products Good or a Waste of Time and Money? 2. Can My Pet Safely Take Supplements in Conjunction with Other Vitamins or Medications? 3. Do I Need to Supplement My Pet’s Diet? 4. How Long Does It Take before I Start to See a Difference in My Pet? 5. How to Choose the Best Joint Supplements for Older Dogs? 6. Is It Possible to Overdose My Pet with Too Many Vitamins or Supplements? 7. Pet Vitamins and Supplements: Do They Really Help? 8. Should I Give My Pet Their Vitamins before, during or after Meals? 9. Which Vitamin Format Is Best for Absorption – Liquid, Powders or Chews? 10. Which Vitamins Are Best for Skin and Coat? Holistic pet care products may be very good for your pet, or they might not be. It depends on the company. 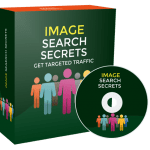 One thing to remember is that a lot of words that are used to market products are just the words that the audience is attracted to when searching for products. Therefore, if being holistic is important to you, that’s the type of product you’ll search for, find, and buy for your pet. What Are “Holistic” Pet Care Products? Let’s start by talking about what holistic pet care products mean to the consumer. First we need to backtrack and talk about how commercial pet food was even invented. Grain mills needed to find a way to use up the waste from the process, and someone smart came up with the idea of using it in pet food since the rules for making pet food were very lax. Pet owners are a lot savvier today and felt kind of cheated when they learned how pet food was made commercially. So smart entrepreneurs decided that it was time to create a better version of pet food using a different process without using waste, and a lot of grains in pet food and other pet products soon followed. They decided to call these “holistic” products because they’re made differently. However, therein lies the problem. There are no rules in place for what can be called holistic and what cannot be called holistic. So you could still end up buying waste from grain mills even if the product says “holistic”. In terms of the words holistic, it means absolutely nothing and is only a marketing ploy to get loving pet owners to purchase. Many holistic pet care companies make a lot of claims about their products that sound good but may really mean nothing. For example, the word “natural” can be used to describe the food as if that means something good. But natural can be waste products, bone mill, or all sorts of additives that may or may not be healthy for your pet. Instead of falling for advertising and marketing hype, the best thing you can do to ensure that your pet gets the right food is to feed them the correct food according to their breed upon your veterinarian’s recommendation, and also to read the ingredients. If the ingredients are what you want to feed your animal based on your research, then it’s fine to purchase. If the ingredients aren’t what you expected, then buy something else. There is generally no reason, outside of bad allergies, that you need to be that picky about your pet’s food or their other care products. Read the ingredients, ensure that it has enough nutrients in it, and ask your vet if you’re not sure. Most vets, unless they sell pet food as an added income, will let you know what you can buy at any department store for your pet that is healthy for them. Whether it says holistic or not won’t really matter since, like the word natural, it has no real legal meaning in terms of the products you’re buying. It’s only a word to use to imply that it’s better than something else. 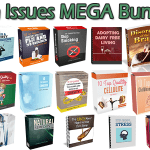 How to Purchase This Healthy Pets PLR Pack? 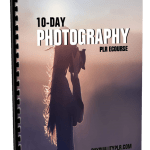 We will only be selling 50 copies on this Healthy Pets PLR content pack, so don’t waste any time and grab your PLR license while it’s still available for sale.